1. The standard efficient filtration contains the filters achieve the double filtering effect. 2. 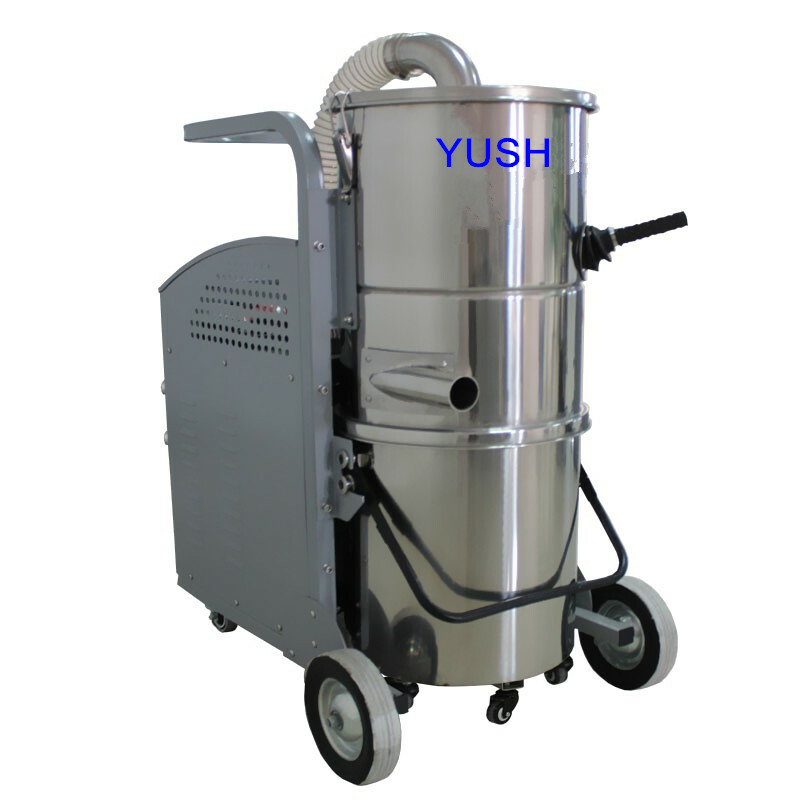 The front PU wheel and rear rubber wheel sturdy can be suitable for any bad environment clean in heavy industry. 3. Impact resistance and durability in industrial use. 4. 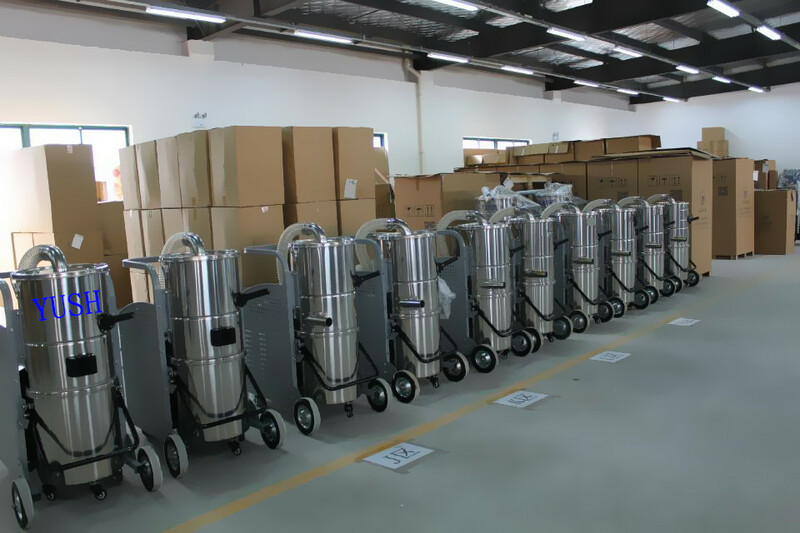 Have the strong silent type motor (The imported USA professional motor “AMETEK”). 5. 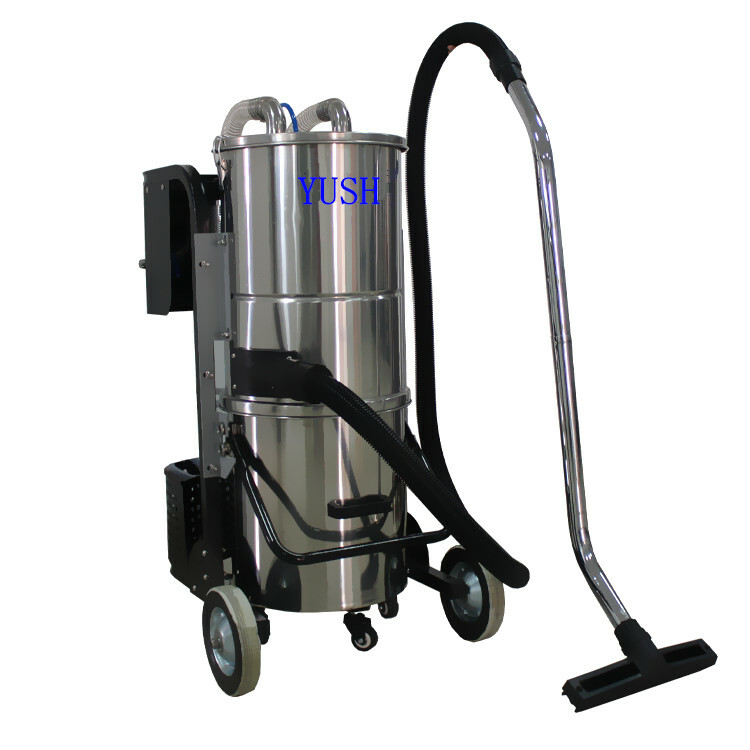 The 60L barrel body can turn over and make it easy to dump rubbish or sewage. 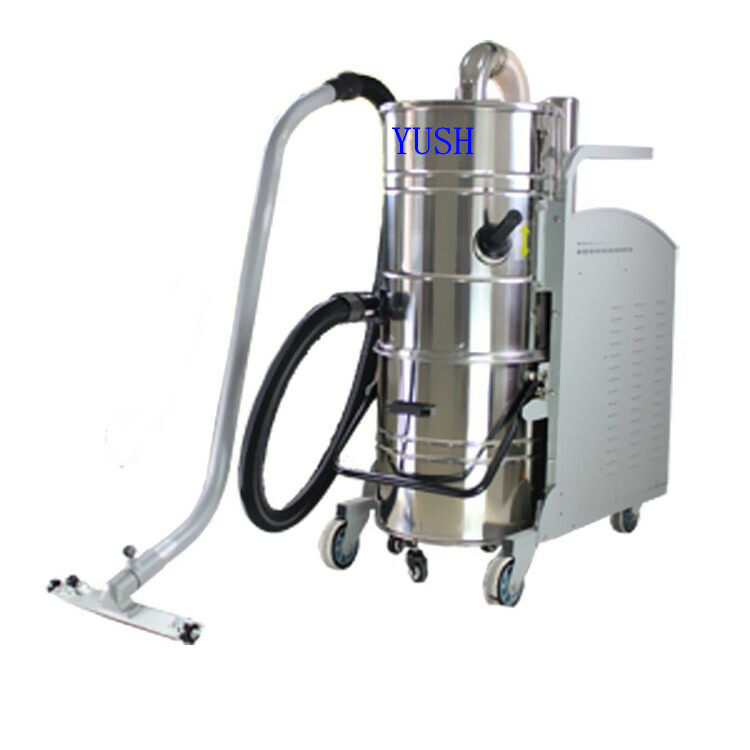 YS-3000 is widely used in the factory floor and work table cleaning; it is the ideal model for cleaning metal dust, plastic fine dust and other fine dust etc…It is ideal product for heavy duty workshop.